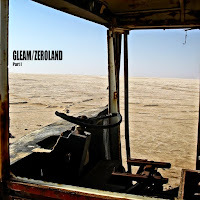 GLEAM Station: NEW ALBUM ON-LINE NOW! "Lady Psyché and her Heart Mechanix"
© GLEAM 2010. All rights reserved.